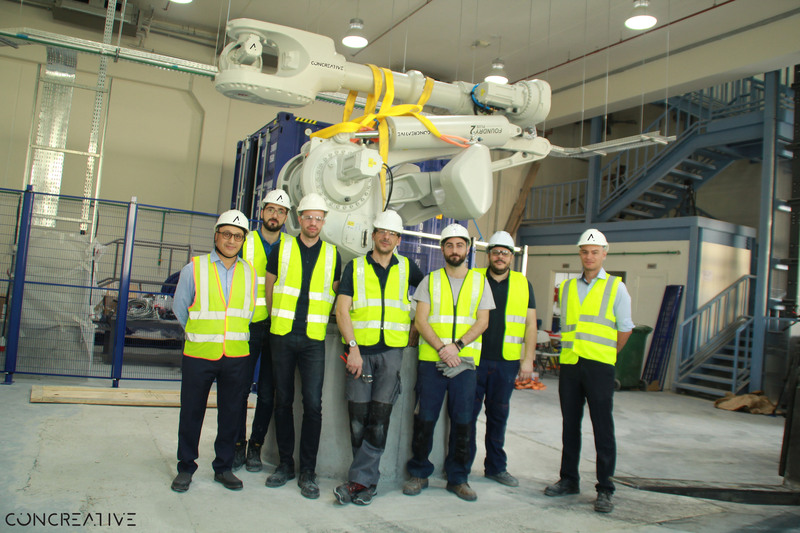 The World’s Largest Concrete 3D Printer will be operational soon in Dubai. The robotic dedicated to the civil engineering construction for technical & environmental efficiency. The finest technology will be used to achieve United Arab Emirates vision.